The star-studded annual BRAVO gala supported the New Orleans Ballet Association. BRAVO’s three-night gala package, “When the Stars Align: Stars of American Ballet Meet Stars of New Orleans Cuisine and Philanthropy,” celebrated the return of the internationally acclaimed artists of Stars of American Ballet, a company comprised of some of America’s most elite ballet artists from New York City Ballet and international guest artists. The experience kicked off on March 8 with a spectacular grand-seated Benefactor Dinner at the Windsor Court Hotel, featuring a live auction. On Friday, March 17, a 1933 Studebaker President convertible and a reconstruction of a Grauman’s Chinese Theatre arch greeted guests to the Golden Age of Hollywood-themed gala at the Roosevelt Hotel. 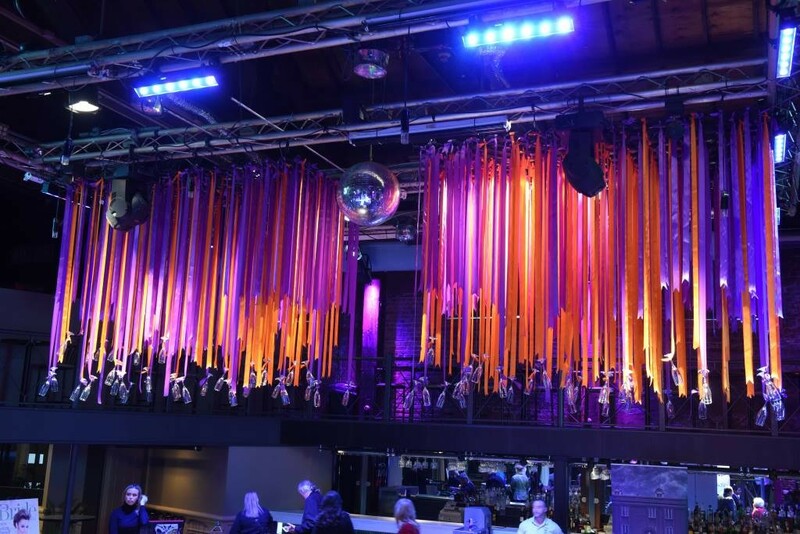 A step and repeat allowed guests to have their photos taken with the internationally acclaimed artists of Stars of American Ballet in attendance. Hot off her portrayal of Marilyn Monroe at The National World War II Museum, NORDC/NOBA Center for Dance alumna Courtney Anderson and WDSU News’ Travers Mackel greeted guests on the red carpet. Gala Chairwoman Sandra Herman attended with husband Russ Herman, and President Sandra Stage Chaisson attended with husband Joel Chaisson. The gala featured a three-course menu inspired by recipes of New Orleans’ top chefs and included wine pairings. Deacon John & The Ivories performed musical entertainment. The live auction, presented by Master of Ceremonies Bryan Batt accompanied by New York City Ballet Principal Dancer Daniel Ulbricht, included a weekend in New York City with ballet tickets and a backstage tour, and a seven-night Paris trip. The silent auction featured more than 75 items and a raffle offered a shopping spree at Lee Michaels Fine Jewelry. 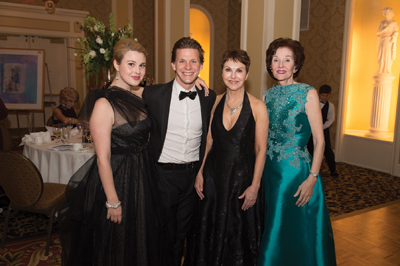 The series of gala events culminated on Saturday, March 18, with the performance of Stars of American Ballet Encore! at the Mahalia Jackson Theater.